With the arrival of the Spring Creators Update just around the corner, the progressive web applications (PWA) offer in the Microsoft Store is also becoming a reality . In fact, Redmond’s have recently selected and published more than a dozen PWAs . Another interesting example of this is the Twitter app for Windows 10 , one that had been quite abandoned and did not even have support for the 280 characters, until Twitter decided to convert it into a PWA just a couple of weeks ago. 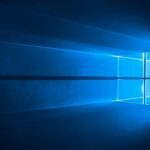 It is an important case and that can give us an idea of what the future of Windows apps will be from the next version . The Twitter app was abandoned, and although Twitter is not the best example when it comes to maintaining their desktop apps (they also let the MacOS die, the fact that they “revived” the app for Windows 10 thanks to the PWA system demonstrates It probably was because of the little effort it took , and perhaps more than one developer chose this path to offer their web service as an app on Windows. The arrival of progressive web apps to Windows 10 is something that has been planned for some time and that we knew would come with Redstone 4, the key name of this spring update that we are still waiting for. The first PWAs are already in the Microsoft store, before the arrival of the Spring Creators Update. 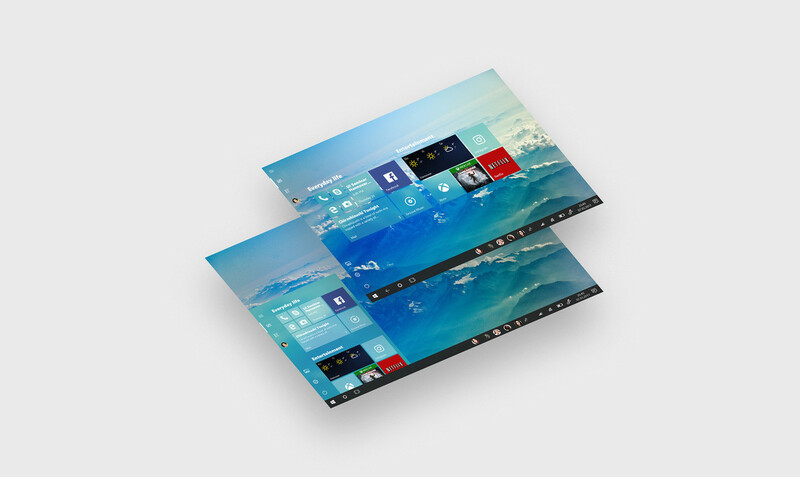 If you do not know what they are, it’s quite simple, it’s web applications, like the ones we open in the browser, the difference is that developers can package them especially for Windows 10 without too much complication, they can be in the Microsoft Store ready for install by any user. In addition to having advanced capabilities and supporting system notifications, PWAs run independently of the browser so as not to overload Edge. They are webapps that do not need to open the browser, and that in theory would consume fewer resources than having an open app in a permanently fixed tab. If the PWAs turn out to be less of an option than having multiple Chrome tabs with different services and web applications running, they would make a big difference for users with moderate resource teams. If we can agree on many Windows 10 users, is that despite the fact that the Microsoft store has grown a lot , especially in the last year, it has not done so at the speed we expected or with the quality we would like. 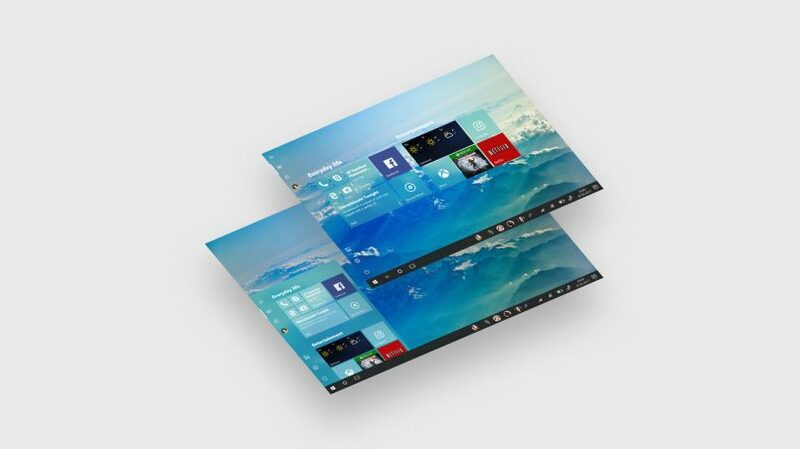 We have three years of Windows 10 waiting for great things, and receiving in many cases, hardly acceptable apps. Spotify took two and a half years to appear on the Windows Store. The same Office 365 took the same. This is probably the big reason why Windows 10 S was basically born dead , a version of Windows that only supports apps from a Shop with so many needs, I could not go very far. But progressive web applications are another story. They are a territory with a lot of potential , developers do not have to port their apps especially for Windows 10, the process of converting your webapp into PWA and publishing it in the Microsoft store will be infinitely easier than ever, and currently almost everything has a web version . If enough developers are mounted on this train, the Windows 10 app ecosystem could grow significantly in quantity and quality, much more than it has done in the last three years. I also do not want to be an optimist, despite all the efforts that Microsoft has recently made to attract developers, Windows 10 still can not boast about the apps in its store. Whether or not PWAs will be the decisive inflection point for this to change is something we will have to wait and see. But at least the picture looks more encouraging.